Lisa Shubel, Marketing Director, Aire Serv of Mid Michigan, talks about servicing your air conditioner if it was installed prior to 2010. For more information, please visit www.aireserv.com or by calling 517-565-0085. 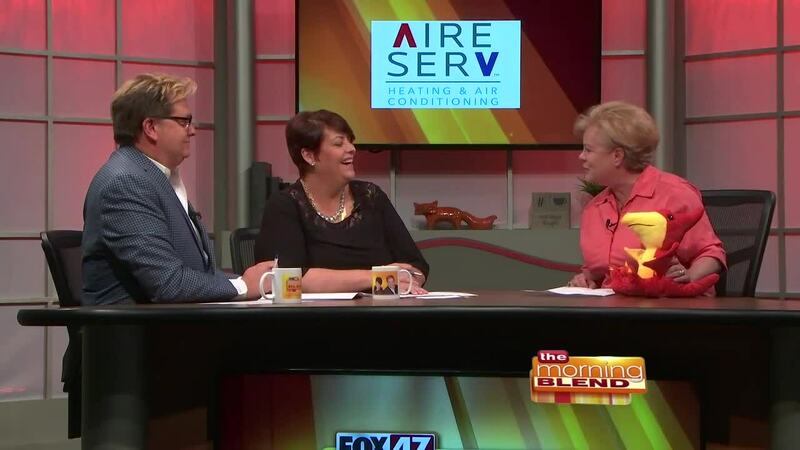 WSYM —Lisa Shubel, Marketing Director, Aire Serv of Mid Michigan, talks about servicing your air conditioner if it was installed prior to 2010. For more information, please visit www.aireserv.com or by calling 517-565-0085.